﻿ Standardized Tongkat Ali - 2.4% Eurycomanone, Duration Release. PowerOfTheHerb has almost a decades worth of experience sourcing and selling a rare herb commonly known as "Tongkat Ali", pronounced "Tong Cat Ali", which is it's Malaysian name. In Indonesia it is referred to as "Pasak Bumi". Its botanical name is "Eurycoma Longifolia Jack" or "LongJack" for short. The most common use for Tongkat is as an aphrodisiac, but it has become popular with natural bodybuilders also. In	truth	it has many reported potential benefits, too many to list here! PoweroftheHerb sells 1:200 Tongkat Ali root extract standardized to 2.4% Eurycomanone. Using a standardised Tongkat Ali extract ensures it is both the correct species of plant and potent, other companies only test for purity which just means it does not contain contaminants etc, not that it is real or potent enough to be effective. Add to this delayed-release capsules for increased absorbency and you have one of the most effective and innovative Tongkat products on the market today. 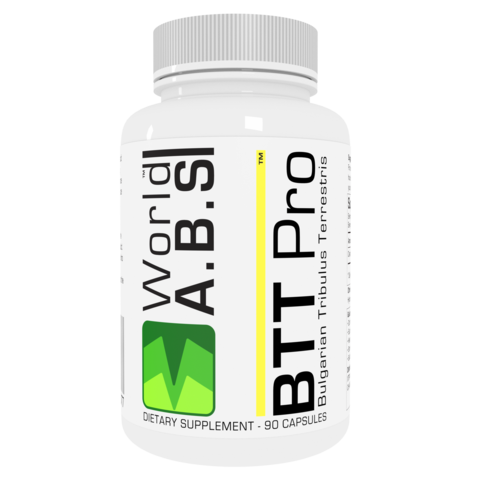 Now, due to the buying power of World A.B.S combined with a growing customer base thanks to a better product, better wholesale discounts can be obtained. This means the new extract actualy costs you less than the old non-standardized version, which is great news for everybody! 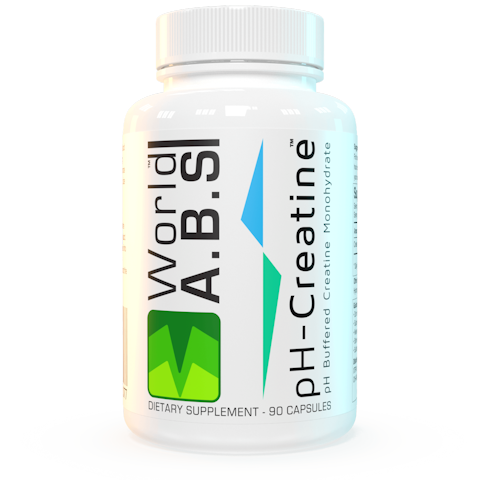 POTH are official resellers for World A.B.S. 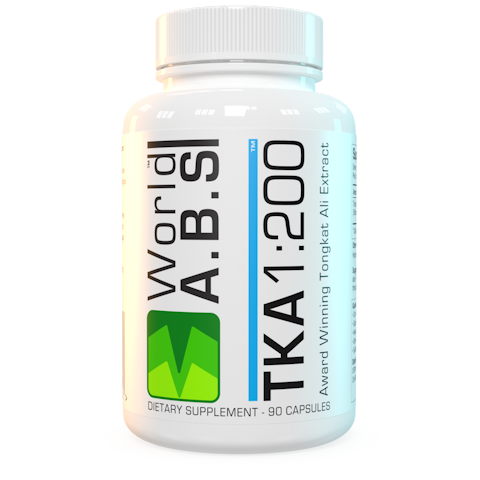 "World A.B.S products set a whole new standard for the nutrition industry, raising the bar on supplement quality to a whole new level"
There are other high-quality natural products also available, which can work well stacked with Tongkat or taken alone! In 2015 "The Journal of Applied Sciences" tested 41 Tongkat Ali extracts from known brands, purchased from Amazon.com, and found over 65% of them were either fake or too weak to be of use. This is exactly why you should only buy standardized extracts. HPLC analyzation during the extraction phase ensures the extract contains at least 2.4% eurycomanone, which proves not only that it's potent but also that it's genuine. 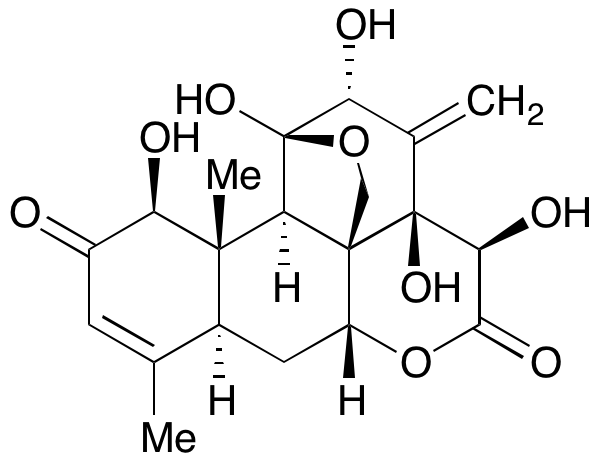 Eurycomanone is considered one of the main active constituents within the Eurycoma plant and studies show it is largely responsible for many of Tongkat Ali's benefits in regards to both libido and bodybuilding. Other brands have been shown to contain just 0.8% or less, and many contain none at all meaning they cannot be real. Independent testing was carried out by SGS United Kingdom Ltd, see CoA for report ID. 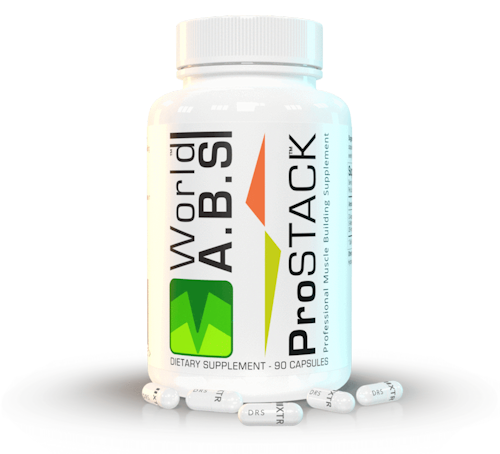 Increased absorption with DRS capsules. Many of the active compounds found in Tongkat Ali extract are acid sensitive, this means that when consumed as raw powder their oral bioavailability is approximately just 14% or less, and only around 33% when administered in a standard capsule. When administered in DRS (Delayed Release System) capsules, the peak bioavailability increases to approximately 52% giving a vastly superior Tongkat Ali product. This is because the capsules have an enteric coating that is resistant to stomach acids, which would normally dissolve the capsule causing the extract within to be released early and any acid sensitive constituents would mostly be wasted, along with your money. Instead, the capsule passes through the stomach unharmed and eventually breaks down and releases the extract where it can be better absorbed by the body. No other Tongkat Ali product offers DRS capsules! Click HERE for a video explaining more about DRS Caps. The lowest priced Standardized Tongkat on the market, with more Eurycomanone per capsule than any other brand! Comparison between World A.B.S & Herbolab, the 2 most known standardized Tongkat extracts. As you can see, a higher Eurycomanone % does not mean more Eurycomanone per capsule, because there is less extract within, at a higher cost. Always do the math. 10% Discount on ALL Future Orders! You will be sent a loyalty code in your POTH email receipt. This	means	that	ALL	future purchases of Tongkat Ali will have 10% off, FOREVER!